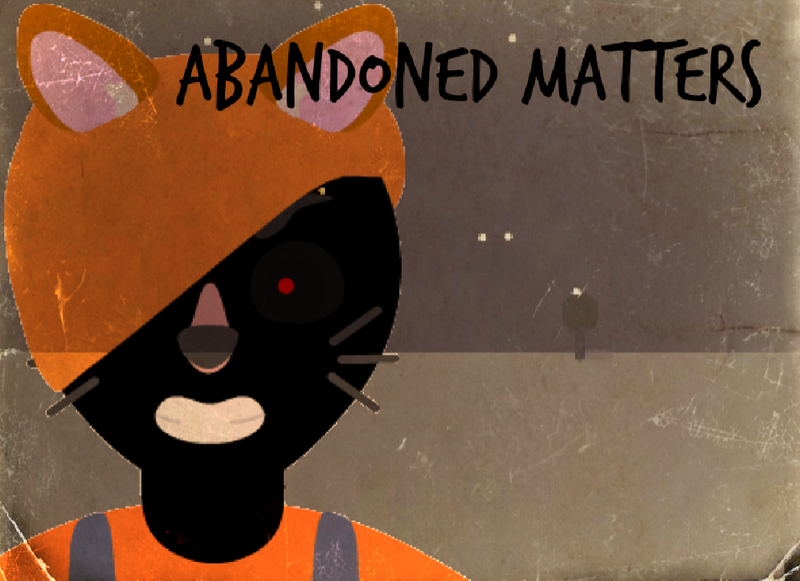 Abandoned Matters - Beta 1.2 out for testing! You play as an innocent man who was dating his girlfriend until one day three little triplet Human-cats, Fanta, Orb and Magic started ruining (Destroying, pranking, etc.) your date together. you now find there house in an unknown mountain. You now have to set traps around the houses and wait for them to come out. Sometimes you may capture them, and sometimes, you don't wanna know what happens next.